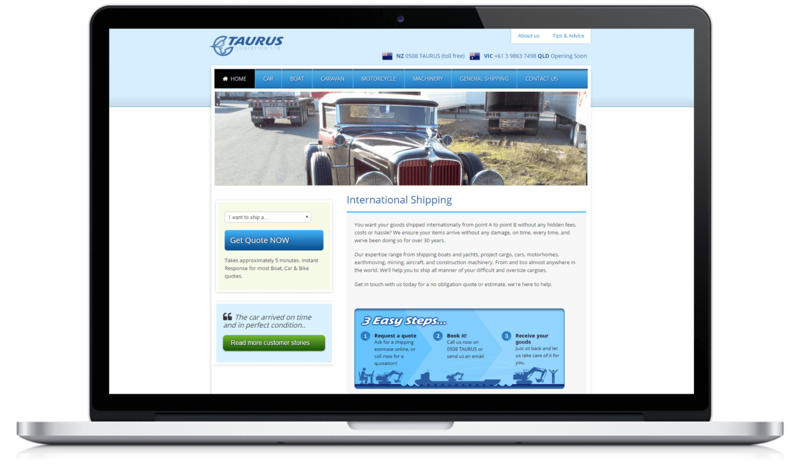 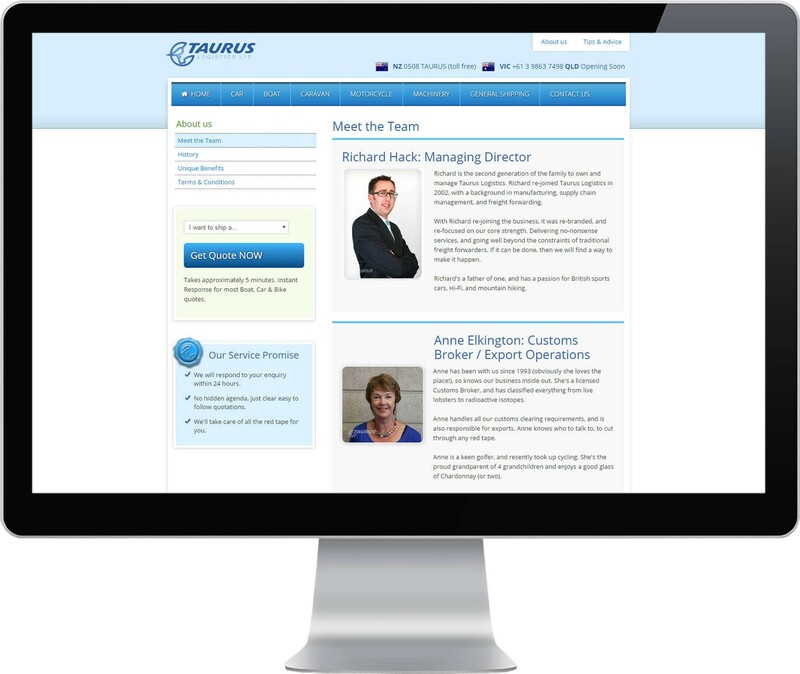 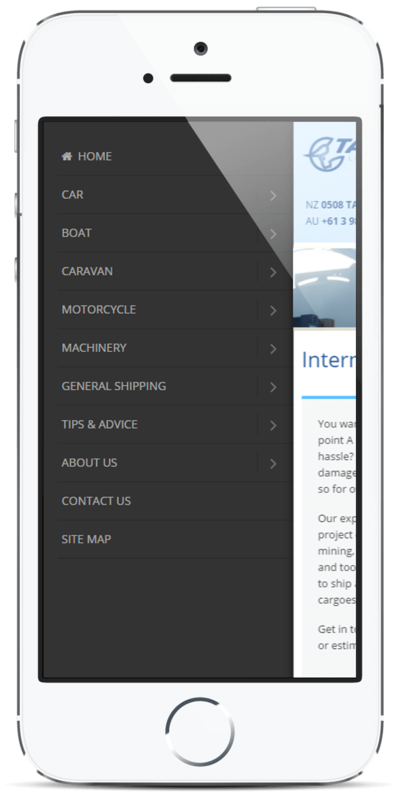 Taurus Logistic offer import services to clients in Australia and New Zealand. 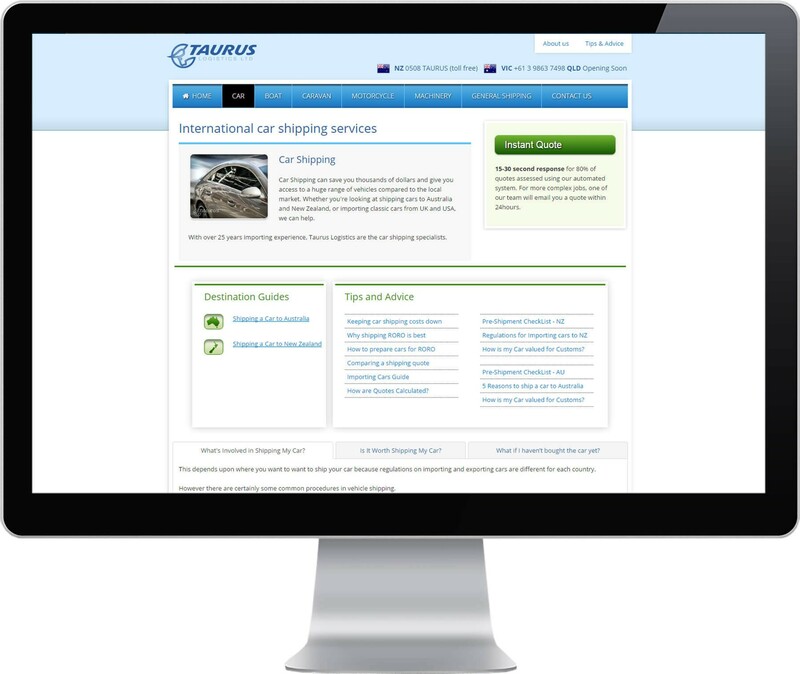 They had a website using Joomla CMS which required an upgrade to the latest version. 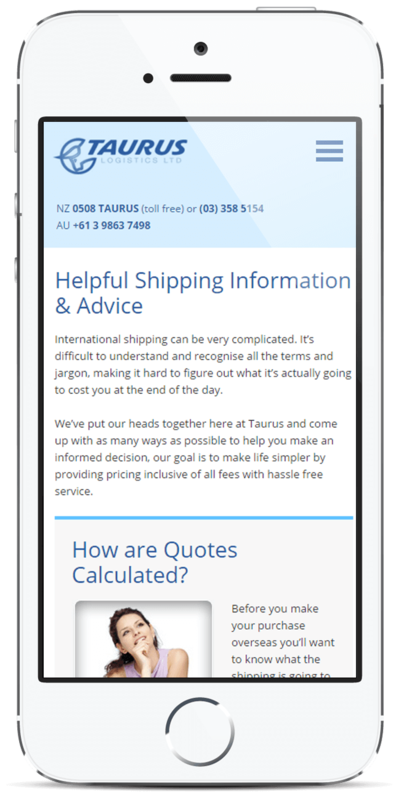 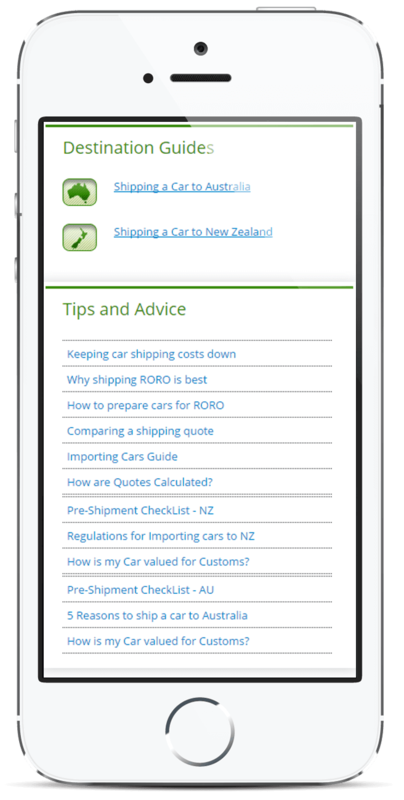 Inner Circle completed the Joomla upgrade (version 3) and retro fitted their existing theme to be responsive – so it displayed well on all devices.